These folders keep your blot flat for perfect film exposures, avoiding the wrinkling or bunching that can occur with plastic wrap. Advansta's Blot Development Folders keep blots flat during imaging and avoid the wrinkling and bunching that can occur with plastic wrap. 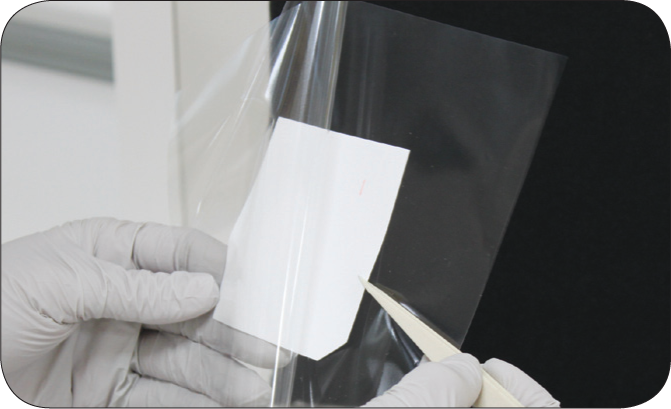 The folders are not autofluorescent and are compatible with chemiluminescence and fluorescence imaging. Also, the folders protect blots during handling.